More than 20 million Americans have disorders and overdoses as a result of using prescription medicines and heroin, which account for more than 33,000 accidental deaths annually. Fentanyl has led to the opioid crisis creating an exponential rate of overdose deaths. If you or someone you love is living with opioid or other substance use dependence, contact David Sherman, MD, FASM, at Wellness Treasure in Port St. Richey, Florida. Dr. Sherman and his team offer compassionate and effective treatment programs to help you recover and lead a healthy life. Call the office or schedule an appointment online today. Opioids are a class of drugs that are often used for pain relief. They’re either derived naturally from the opium poppy, like morphine or chemically synthesized in a laboratory, like fentanyl. Opioids work by traveling through your blood to stimulate the opioid receptors in your brain. When prescribed by a doctor and used safely, they can help relieve acute pain. However, opioids are highly addictive, and many people develop disorders as a result of abusing them. Dependence or addiction is clinically referred to as a substance use disorder. It occurs when changes in your brain chemistry make you dependent on a substance, leading to behavioral changes during which your only priority is accessing and using that substance. While the exact reason why one person has a disorder and another doesn’t isn’t fully understood, there are risk factors that increase your chances of developing a substance use disorder. For example, if you have another mental health condition, like depression, or a family history of addiction, you have a higher risk of developing an addiction. Opioids are particularly addictive because, in addition to relieving pain, they also mimic endorphins. Endorphins are hormones that make you feel good, and if you take opioids for an extended period of time, your body and brain become dependent on the drug to feel good. 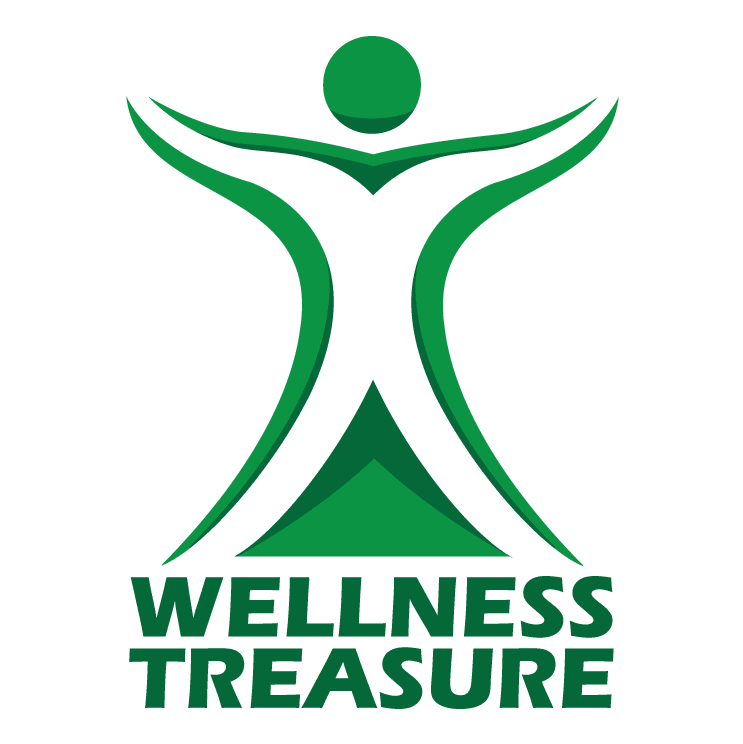 At Wellness Treasure, Dr. David Sherman and his clinical team of addiction specialists provide compassionate and customized plans to help you break free from your opioid dependence. Dr. Sherman and his team use medication-assisted treatment to help you manage your cravings and withdrawal symptoms so that you can focus on learning new behaviors and using counseling to resolve underlying issues that may have contributed to your substance use disorder. Medication-assisted treatment involves a closely supervised prescription of a medication, such as SUBOXONE® or VIVITROL®. Unlike opioids, these medications do not give you the high feeling. The drugs control your physical and mental craving for opioids and reduce your withdrawal symptoms. Over time, as you complete counseling programs and other addiction treatment plans, Dr. Sherman weans you off your medication, and eventually, you are able to function without relying on an illicit substance or medication. If you or a loved one have an opioid addiction and are ready to make the necessary life changes to recover, call or schedule an appointment online today to start your journey toward sobriety.